Clear E-Tape PP Solvent Adhesive 48mm x 150mtr. Clear E-Tape PP Solvent Adhesive 48mm x 150mtr. An advanced range of packaging tapes loaded with features and benefits that reduce costs and improve usability compared with standard tapes. The big 150mtr roll length means less roll changes and operator downtime. The adhesive coating process with water based technologies uses cold-applied adhesives that do not contain aqueous emulsion. The result is a product with low noise unwinding, and is durable, non-toxic and resistant to UV rays. Time saving – unique 150M length roll reduces roll changes and down time. 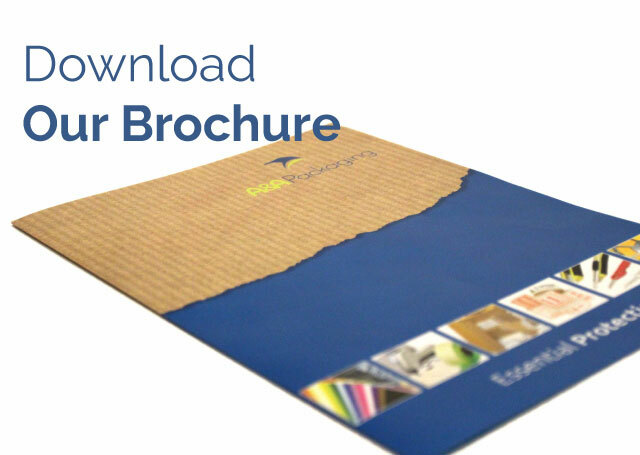 Space saving – 127% more tape on the same size roll. 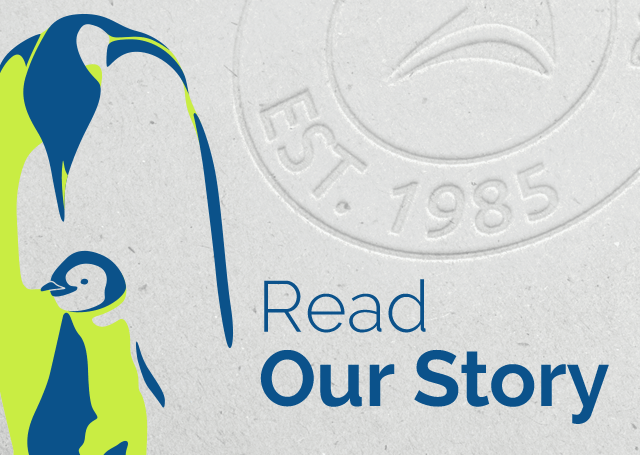 Environmentally friendly – 60% reduction in waste. 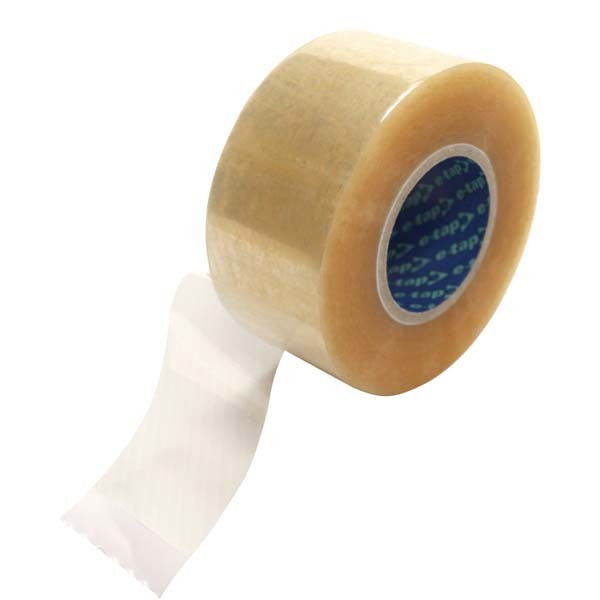 Premium quality – tape available in 4 grades, ensures an extra strong grip. Specially designed to provide maximum user benefits and exceptional value. Well balanced and lightweight – a natural 1st choice. High performance – reliable industrial packaging tape for every requirement. Can’t see the tape you’re looking for!? Contact our friendly and experienced sales team, for help on choosing a tape that’s right for you, at a price that works for you! Clear E-Tape PP Economy Plus Acrylic 48mm x 150mtr. Clear E-Tape PP Economy Plus Acrylic 48mm x 150mtr. An advanced range of packaging tapes loaded with features and benefits that reduce costs and improve usability compared with standard tapes. The big 150mtr roll length means less roll changes and operator downtime. Brown E-Tape PP Hot Melt 48mm x 150mtr. Brown E-Tape PP Hot Melt 48mm x 150mtr. An advanced range of packaging tapes loaded with features and benefits that reduce costs and improve usability compared with standard tapes. The big 150mtr roll length means less roll changes and operator downtime. 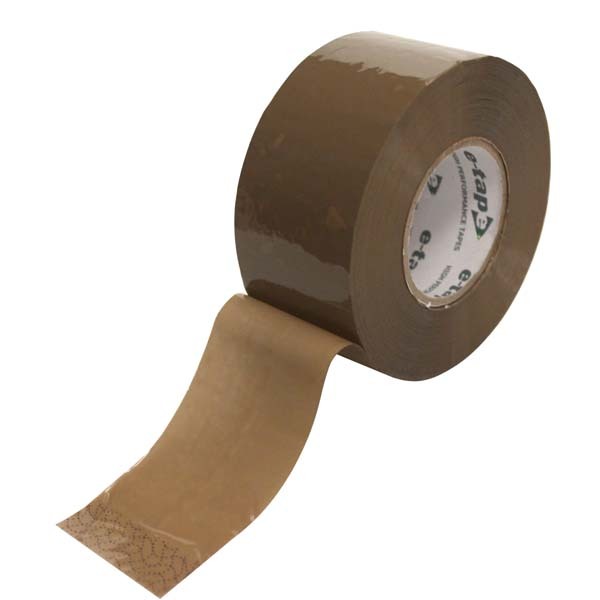 Brown E-Tape PP Economy Plus Acrylic 48mm x 150mtr. 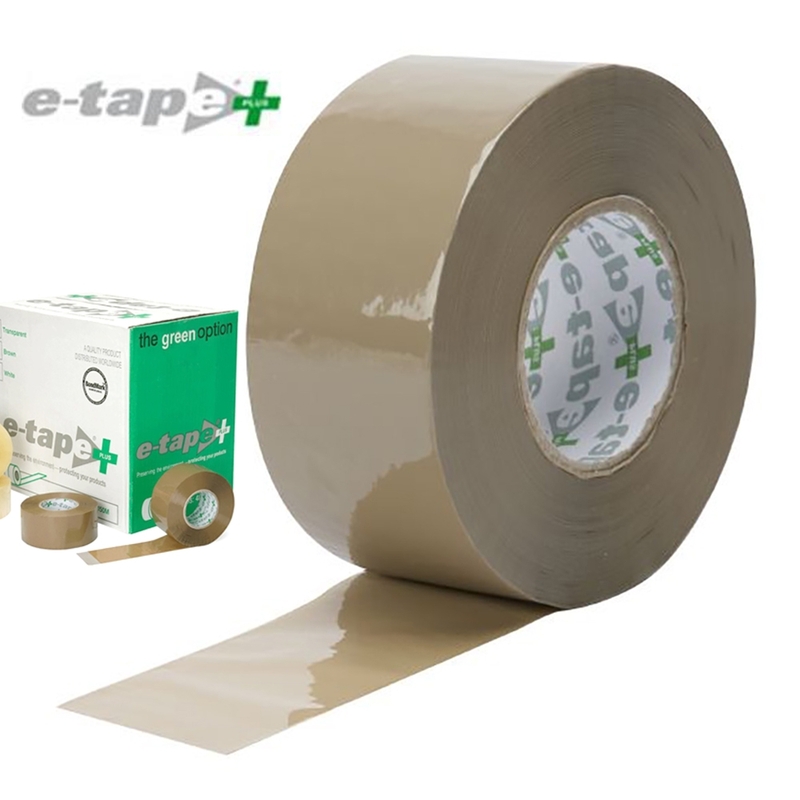 Brown E-Tape PP Economy Plus Acrylic 48mm x 150mtr. An advanced range of packaging tapes loaded with features and benefits that reduce costs and improve usability compared with standard tapes. The big 150mtr roll length means less roll changes and operator downtime. The adhesive coating process with water based technologies uses cold-applied acrylic adhesives that do not contain aqueous emulsion solvents. The result is a product with low noise unwinding, and is durable, non-toxic and resistant to UV rays.